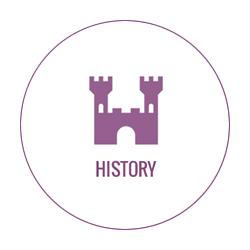 Whether it be the mystery of the Loch Ness monster, the stunning scenery, or the history, we want to get you up close and personal with it all. 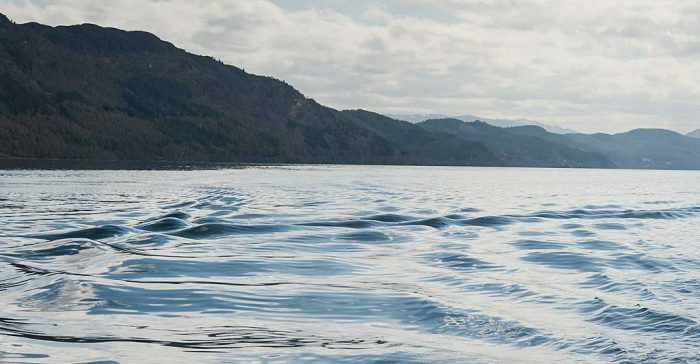 Climb aboard our brand new 12-seater RIB at the Clansman Harbour, and launch yourself onto the water for a 1-hour-long Loch Ness speed boat tour. 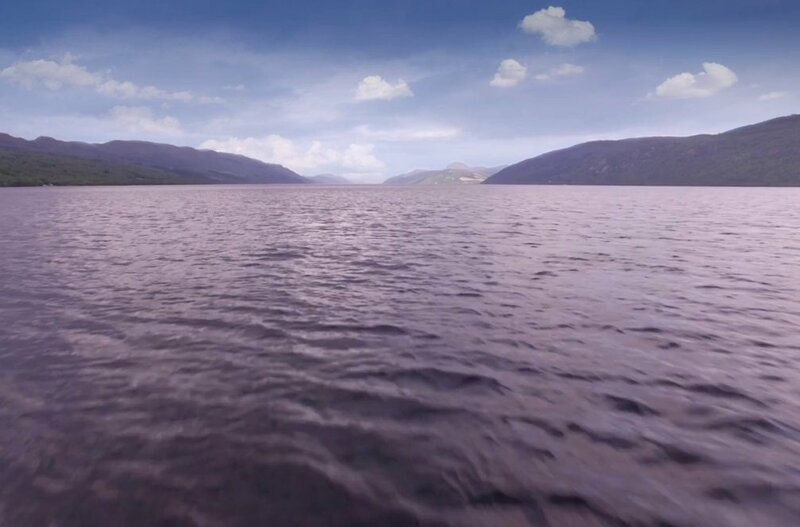 The aim of our tour is to get you “As Close As You’ll Get” to capturing everything that makes Loch Ness so famously magnificent. 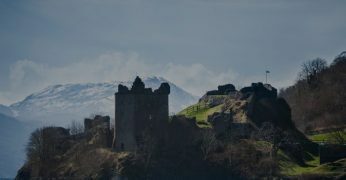 Hear captivating stories about the famous sites and landmarks including Urquhart Castle, and that elusive monster, too! Breathe the fresh highland air and listen to some of Scotland’s best music as you skim over the surface of the water. 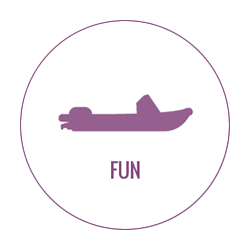 Have a bit of fun, let’s show you what this boat can really do. Let’s just say it is pretty cool! The Wee Beastie arrived brand new to the shores of Loch Ness in 2018. It has an all-black look to make it the coolest vessel ever to set-sail on Loch Ness. The hull was designed and produced by Humber Inflatables. The vessel was then fitted by Quinquari Marine in South-West Wales. This RIB (Rigid Inflatable Boat) can seat up to 12 passengers at a time, and has been fitted with Twin 200HP Evinrude engines capable of speeds of more than 40 knots (45mph). Please ensure you check-in 15 minutes before your scheduled departure time in order to get kitted out. All our sailings leave on time so as not to impact later departures or other passengers on our tour. The minimum age for our tours is 5 years old. Children under 15 must be accompanied by a parent or guardian. Our 4 daily scheduled sailings are available from the 26th March – 30th September 2018. Outside this period please contact us if you would like to arrange a private trip or any commercial requirements you may have. 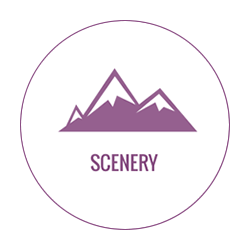 Full waterproofs, goggles and lifejackets are provided on our tour. We would recommend dressing warmly as temperatures can get quite cold when you are travelling fast! Gloves and hats would also be a good idea! Trainers or other non-slip footwear are recommended, and no high heels are allowed. As you will be kitted out in our waterproofs, and (weather permitting) you should leave as dry as when you came on! Can I take pictures with my phone or camera? It is incredibly rare for anyone to feel seasick on The Wee Beastie. Our speedboat sits low in the water and the motion shouldn’t be too severe. Plus, we are in a Loch, not in the sea! We require a minimum 48-hour notice to amend/cancel a booking. Do trips ever get cancelled? Very occasionally we may have to cancel your tour with us. Passenger enjoyment and safety is our highest concern and if we feel weather conditions on the day are unsuitable we will cancel the sailing. If we have to cancel your trip for any reason, any payment you have made for your tour will be refunded in full, or we will try to be able to accommodate you on the next available one that suits. What if I’m pregnant or have a back problem? Unfortunately, we cannot accommodate those who are pregnant or have back problems. Even on calm days if the weather changes or there is an unpredictable wave – motions could occur. For that reason we don’t recommend our tours for anyone with these conditions. 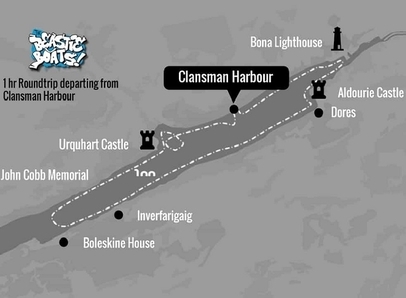 The Clansman Harbour is located adjacent to the Loch Ness Clansman Hotel 10 miles outside Inverness City Centre on the A82. There is FREE parking available at the hotel. However, please allow plenty of time to park as it can get very busy during the summer months. Once you have parked the car, please head down the underpass towards the harbour, where we can get you suited and booted! If you are looking to take The Wee Beastie on a private tour, we can do that for you, too! 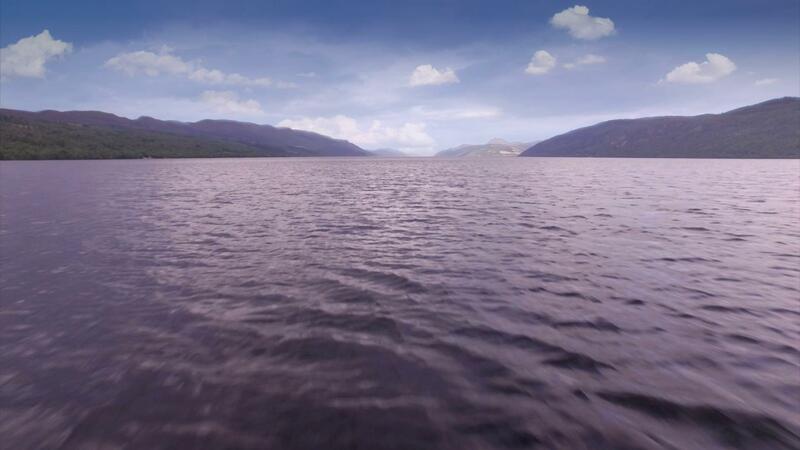 Whether it be for a Stag/Hen Party or a commercial requirement, we will do our best to accommodate your every wish and make you have a brilliant day out on Loch Ness. To enquire about this please e-mail info@beastieboats.com and let us know what you are thinking! Costs from £300 per hour. If you have any questions please don’t hesitate to contact us on info@beastieboats.com, or by calling +44(0)1463 233999. Alternatively please use the contact page below.